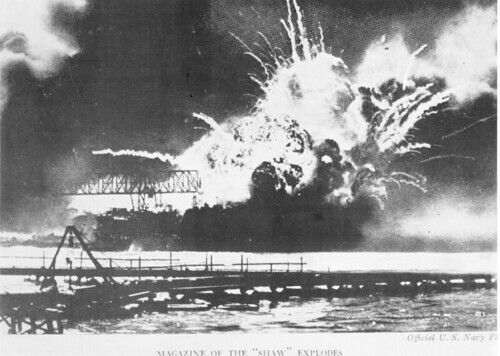 On the morning of December 7, 1941 the United States Naval Base at Pearl Harbor was attacked by 353 Aircraft from six aircraft carriers of the Japanese Navy. 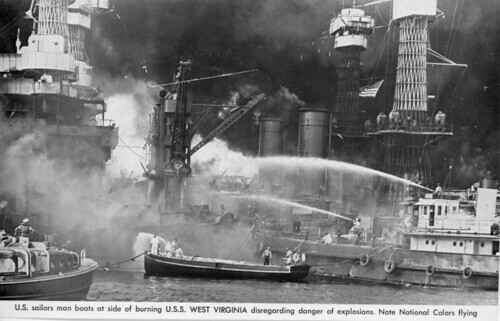 Eight American battleships were damaged, four of them sunk. 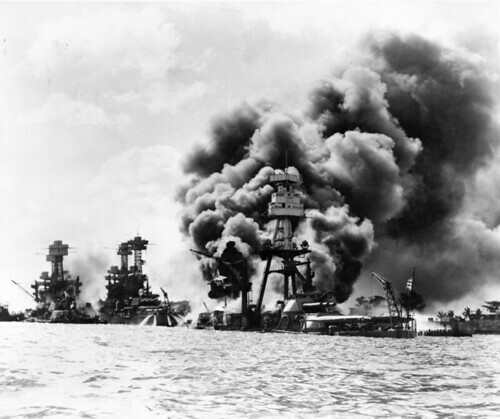 All but the USS Arizona were raised and six returned to service. Three cruisers, three destroyers, and a couple of other ships were damaged or sunk as well and 188 aircraft destroyed. The Japanese lost 29 aircraft and five midget submarines. 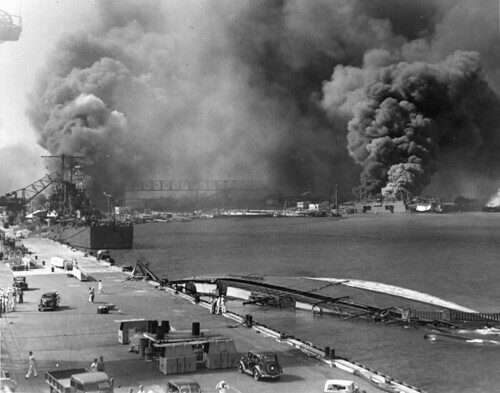 It was a huge success for the Imperial Navy except that there were no United States aircraft carriers in the harbor. You see, even then the big battleships although impressive were already outdated. From then on there were very few ship to ship battles, the major battles were carried out by aircraft from over the horizon. The most devastating loss was the lives lost. 2403 American lives were lost and 1178 injured. The attack sent shockwaves through America. The Japanese intended the attack to ward off American interference in Japan’s imperialist plans for southeast Asia and of course it had just the opposite effect. America declared war and three and a half years later defeated Japan. America has never done well it seems to me when we retreat inside ourselves and declare America First! When we retreat like that, other countries flex their muscles and move into the vacuum that we leave. 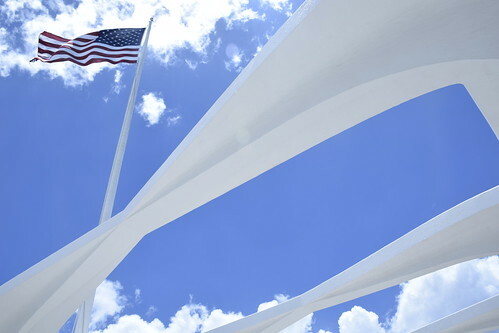 Several years ago I got to cross a major item off my bucket list when we visited the USS Arizona Memorial at Pearl Harbor. It was an unexpectedly emotional place for me seeing the sunken ship underneath the memorial and realizing how many people had died there. Usually I am clicking away with my camera but I only took one or two shots on the Memorial, I put the camera away and tried to think about what happened. We owe a huge debt of gratitude to the sailors, marines, soldiers and others who died that day. 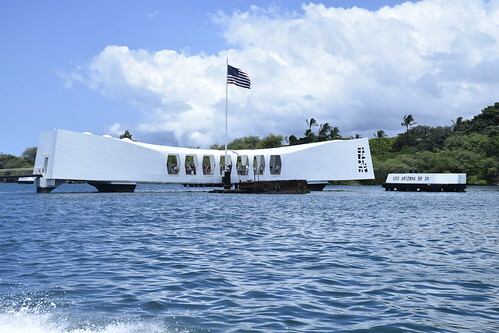 This entry was posted in History, United States and tagged History, USS Arizona on December 7, 2018 by Alan Bates. I can’t imagine how horrific that day must have been. We owe a huge debt to that generation and the sacrifices they made. We visited the Memorial this past summer. The memorial itself was closed due to needed repairs but it was still a sobering experience. 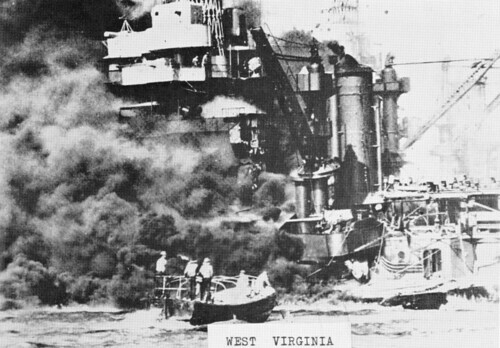 While ship to ship battles were no longer an integral part of war, the use of battleships to “soften up” an invasion site was invaluable to the troops. 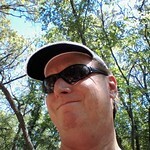 When those 16″ guns are turned on the shore, the earth moves. My grandfather was in the navy at the time but was stationed in Florida. I agree with you about the error of putting ourselves apart. That is not how to lead.